If Earth were hit by a devastating meteor, we might have to resort to enlisting robots to help us rebuild our shattered remains. The inhabitants of RoboPlanet? 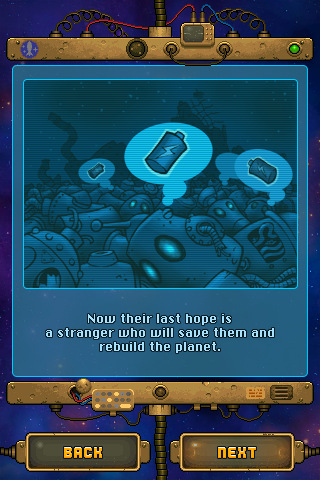 Well, they want us to help rebuild their robot furnishings. After hours spent playing Tatem Games’ latest creation, this noble cause is certainly became one worth taking up. While RoboSockets looks a lot like a futuristic iteration of Tetris at first glance, your goal is quite different. 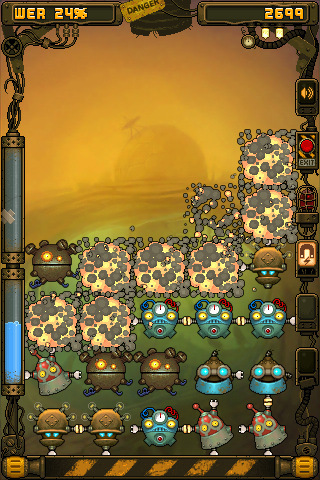 Instead of clearing rows, your goal is to rebuild a collective pipe of robots. To do this, you must chain together five or more robots by connecting them by their hands in order to rebuild their tattered world. 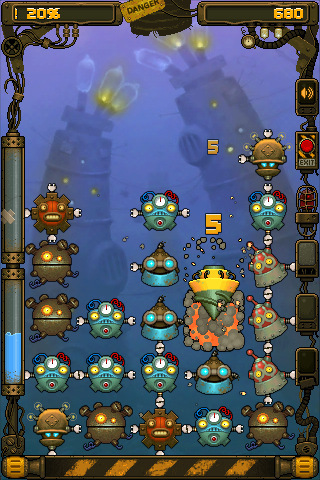 Special robots and items offer a good amount of variety, including space-wasting “junk block” robots with no arms, a drill powerup that clears a single column, and a mystery box that is replaced by a randomly shaped robot. Unlockable power-ups that give you the ability to clear the screen of armless robots or rearrange the screen are also available. RoboSockets offers plenty of depth, despite not being able to see the next robot to fall down or put aside a robot for later. 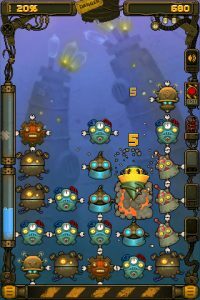 The game sports a multitude of game modes, ranging from a lengthy story mode to endless and time attack modes with varying difficulty options. 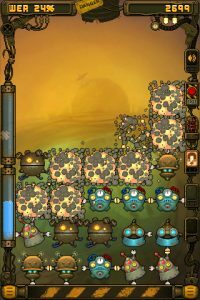 To complete a story level, you have to make enough matches without dying to fill up a pipe along the left side of the screen. This mode also gradually introduces you to new types of special robots. 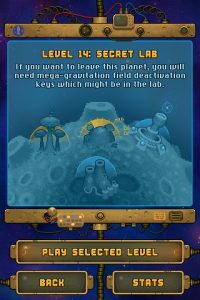 Completing these levels unlocks facts about the RoboCivilization and its most recent progressions, which are actually quite interesting to read about. For the most part, RoboSockets has a solid control scheme… yet the biggest issue with the title is its floaty controls. Often enough, I found myself accidentally quick-dropping a robot into a space because it only requires a slight downward swipe. Since the gameplay space on the iPhone and iPod Touch can be so small, this can become frustrating in no time at all. 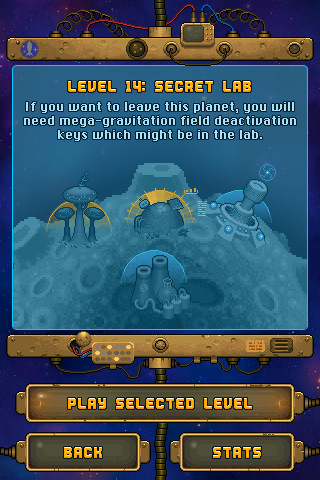 RoboSockets also showcases streamlined Game Center integration with achievements and leaderboards. 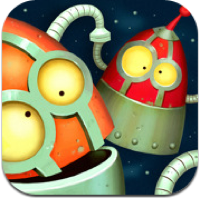 It’s pretty standard fare for iOS games, but it’s even more phenomenal with RoboSockets because every difficulty and story level has separate leaderboards. 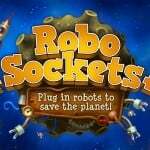 RoboSockets is a great bit of fun, and worth checking out if this twist on Tetris sounds appealing to you. Lend those robots a helping hand – they need it.